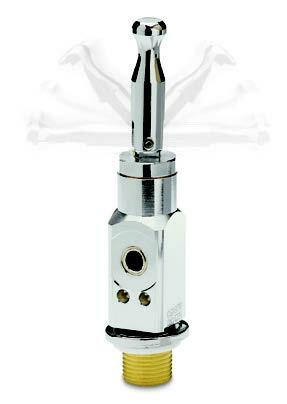 Medical Oxygen Valves are made from the highest quality material and undergo stringent testing for safety and quality. 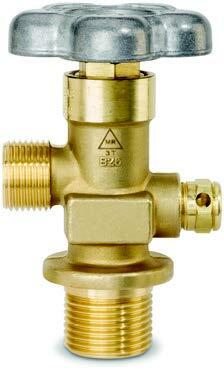 These valves are very reliable, as they work in ultra-sensitive and demanding environments. 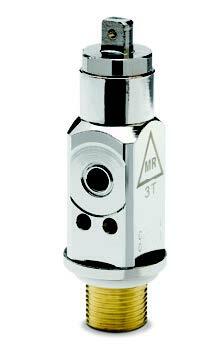 For top performance and delivery, the valve is assembled in a meticulous manner for any medical use. 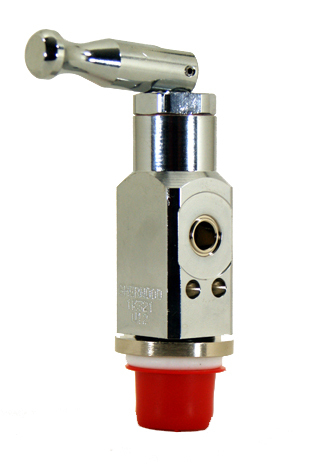 Medical oxygen valves are available for steel tanks as well as aluminum tanks with toggle and gauge port configurations. Note: Must be installed by a qualified technician as per the torque specifications.